Te Wai Māori Trust was established in 2004 through the Māori Fisheries Act with an initial fund of $10 million, but which was increased to $20 million in later years. The organisation was established through consultation with iwi over providing a mechanism to advance Māori commercial freshwater fisheries under the Māori Fisheries Settlement. The objectives of the trust are to advance Māori interests in freshwater fisheries (both commercial and non-commercial) and has a statutory role in promoting the protection and enhancement of freshwater fisheries habitats such as lakes, rivers and other water bodies. 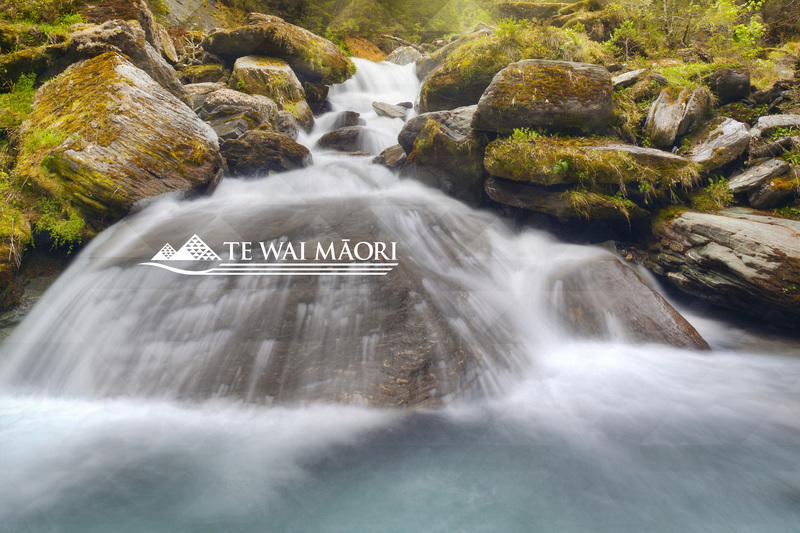 The water bodies of most importance to Wai Māori are those that have traditionally supported iwi or the shores that have been adjacent to the location of marae around Aotearoa. Te Wai Māori Trust is governed by a corporate trustee, Te Wai Māori Trustee Limited, which has three directors appointed by Te Ohu Kaimoana.